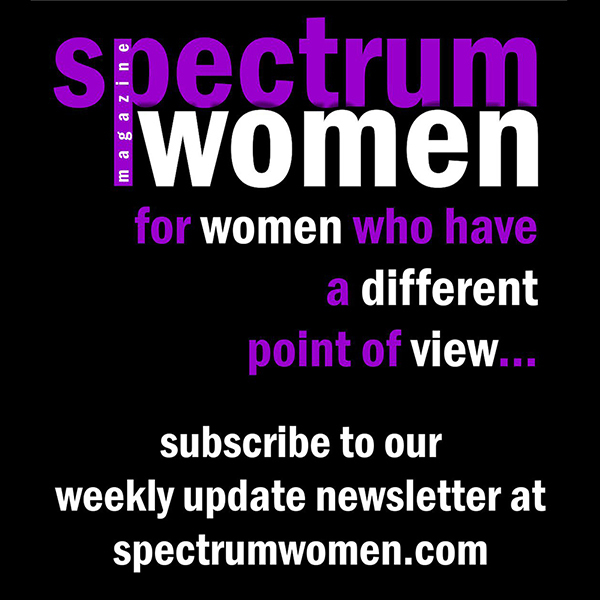 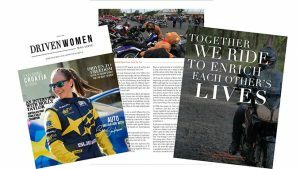 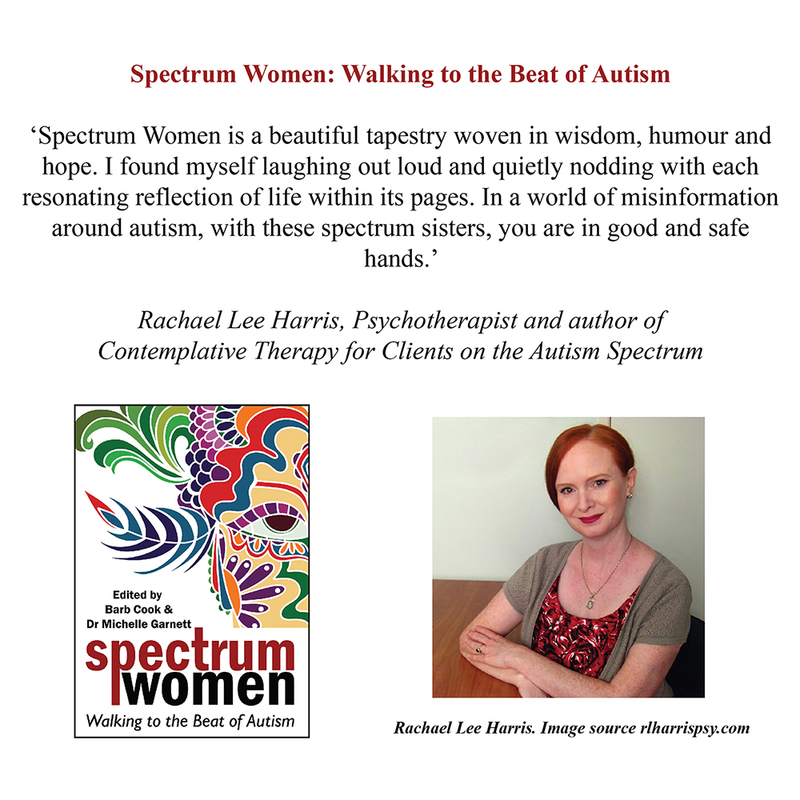 Barb, a neurodivergent individual on the autism spectrum with the driven addition of ADHD and also dyslexic, is editor-in-chief of Spectrum Women Magazine, an online publication for, and by, autistic women, non-binary and identifying individuals that currently provides a wealth of information to nearly one million unique readers each year. 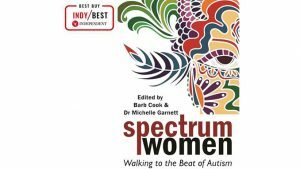 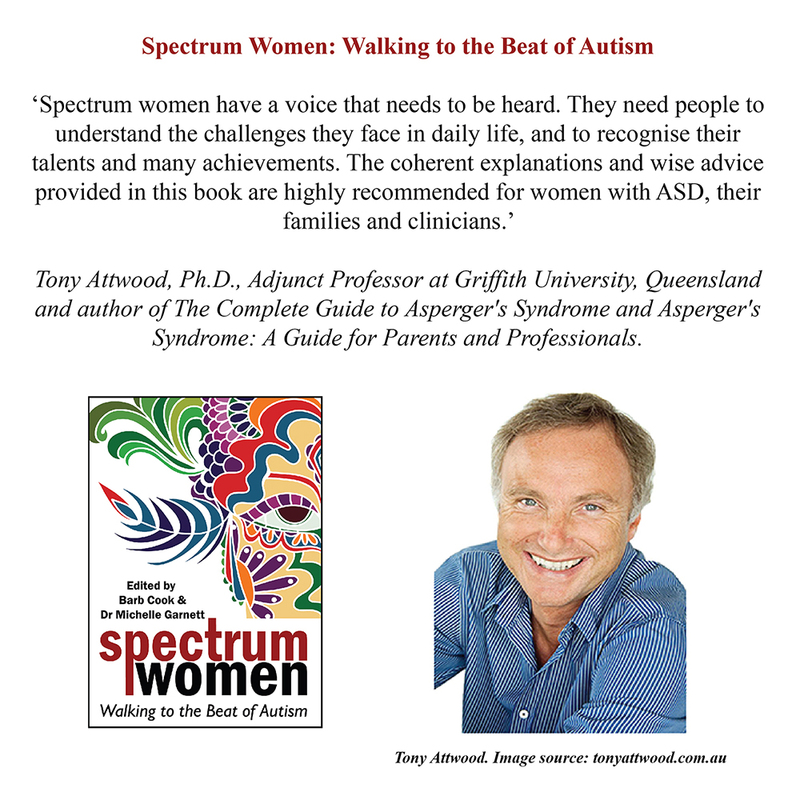 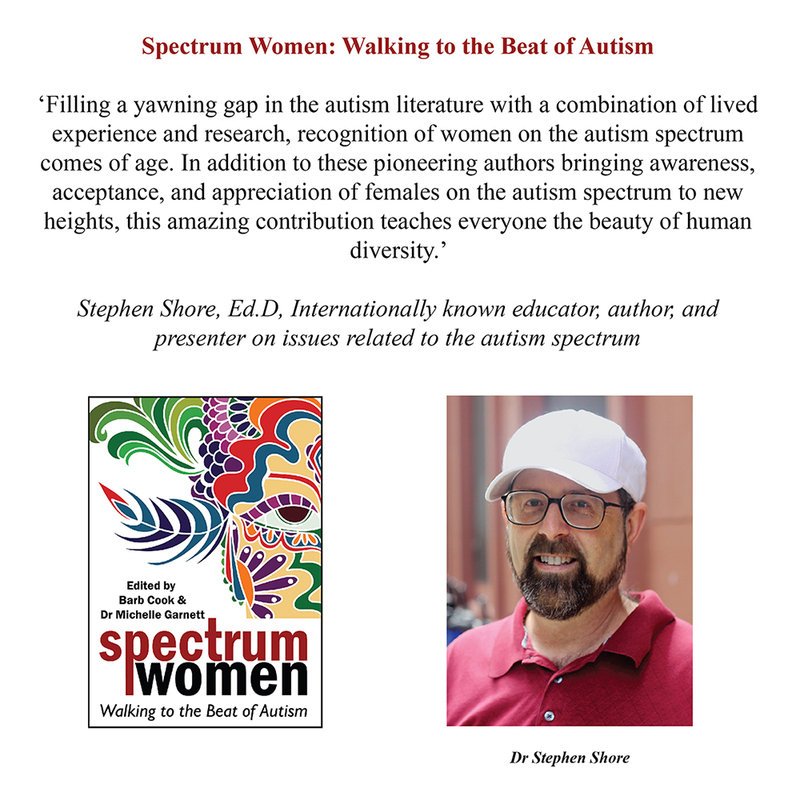 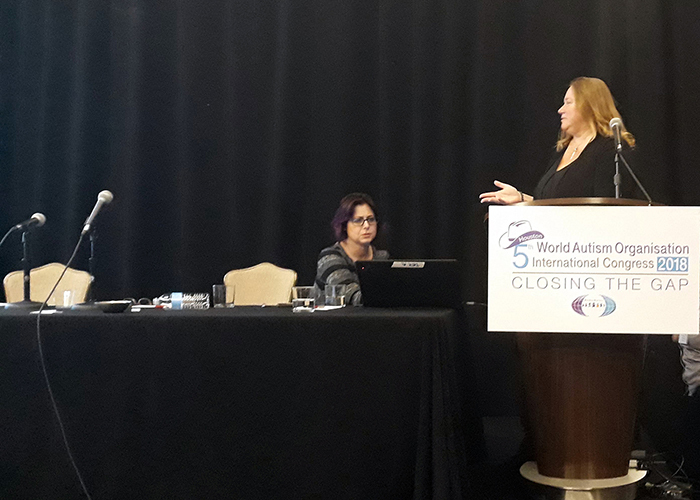 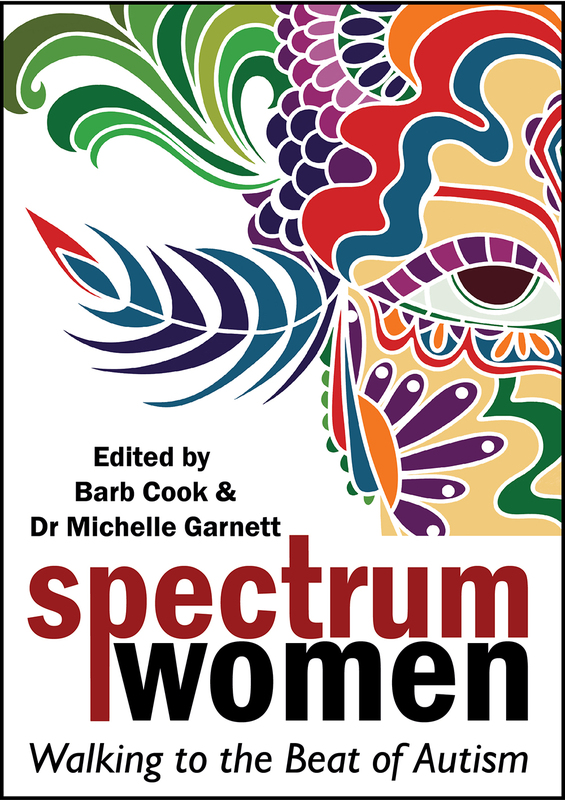 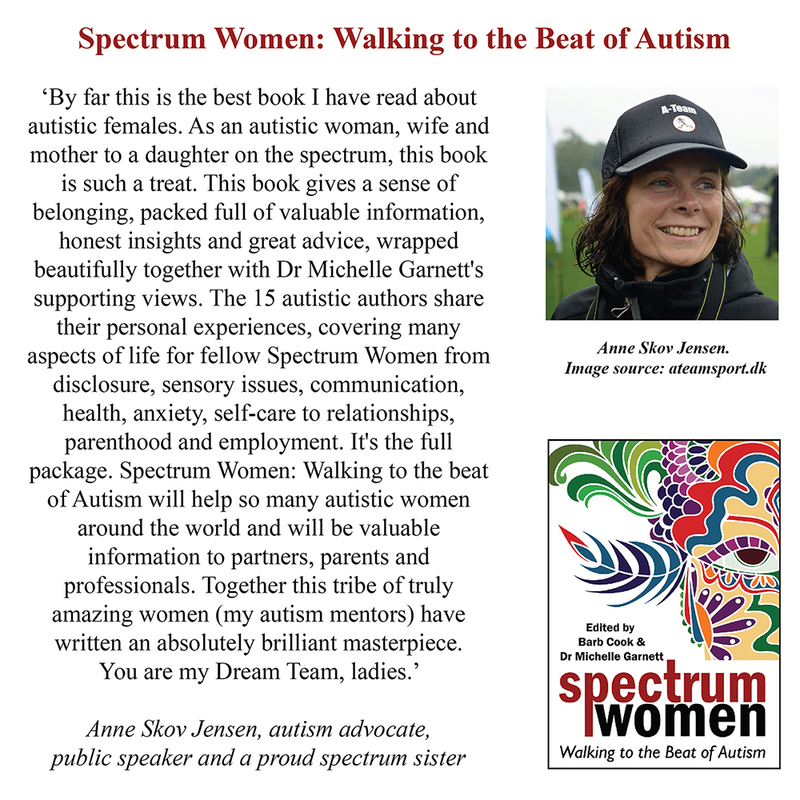 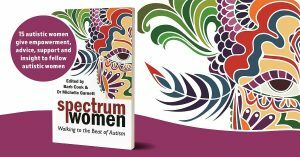 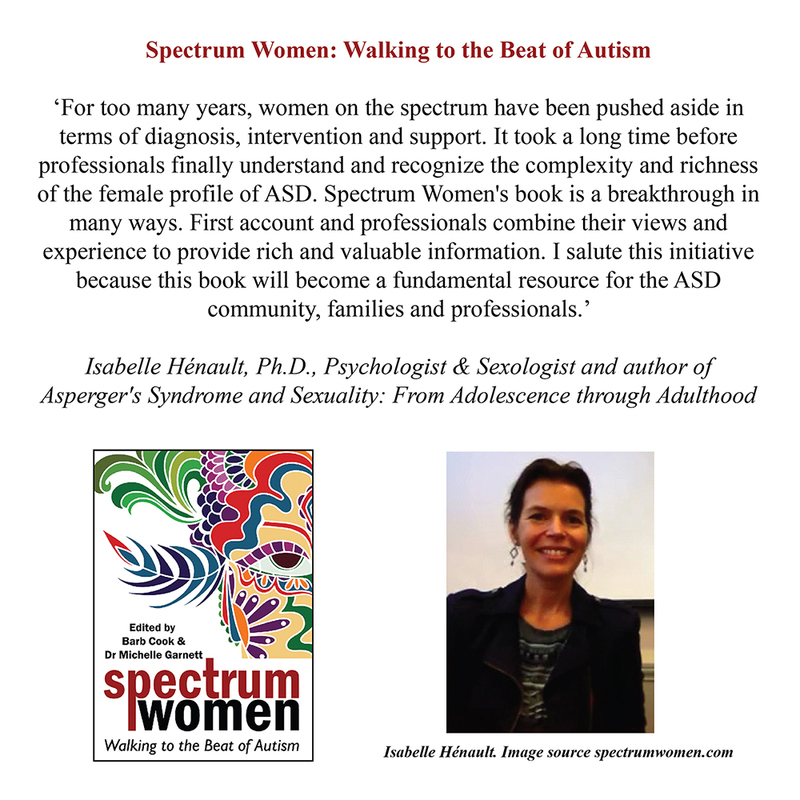 Barb is also editor and co-author of the internationally best-selling new book, Spectrum Women: Walking to the Beat of Autism, which is being cited as a historically important book for autistic women. 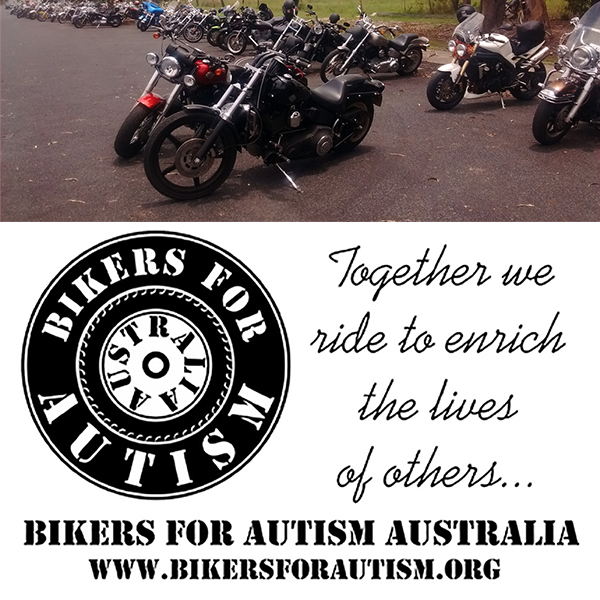 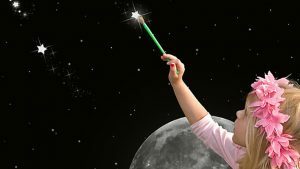 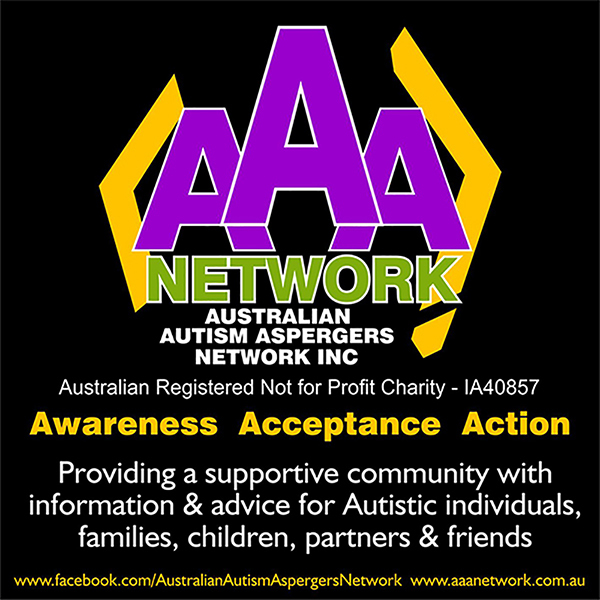 Barb is currently tackling the academic arena by pursuing a Master of Autism at the University of Wollongong in Australia, to enable her to gain a further reach in supporting the neurodiverse community, as well as embarking into the field of future research, specifically that of employment and education. 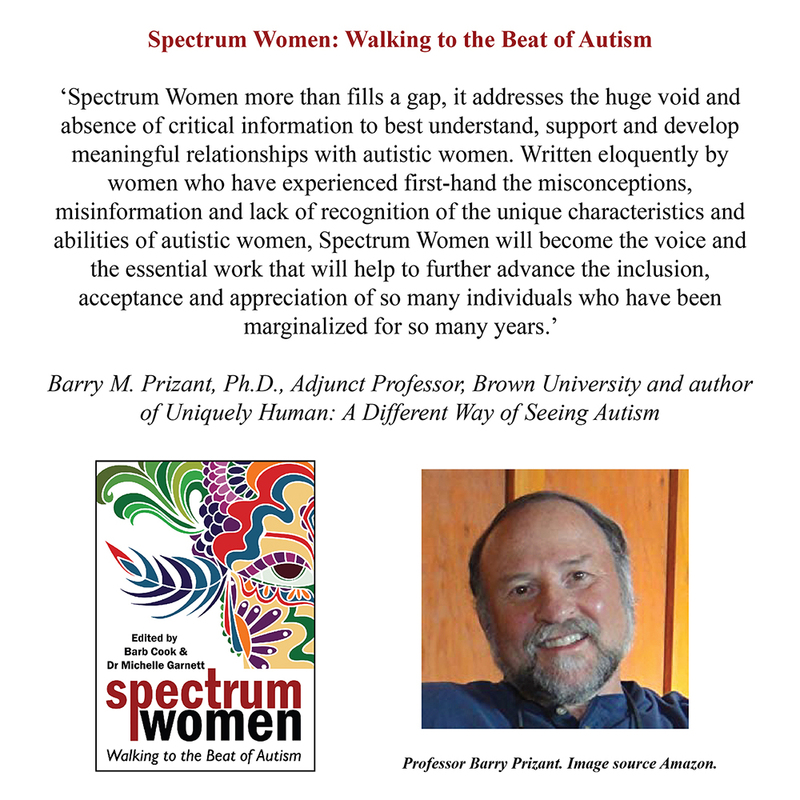 With a history steeped in advocacy work and a dedication in supporting fellow neurodiverse individuals, Barb’s extensive knowledge, her personal insights and sincere passion to help, you are guaranteed to be talking and connecting with someone who has lived everyday of their life experiencing the world from a different perspective. 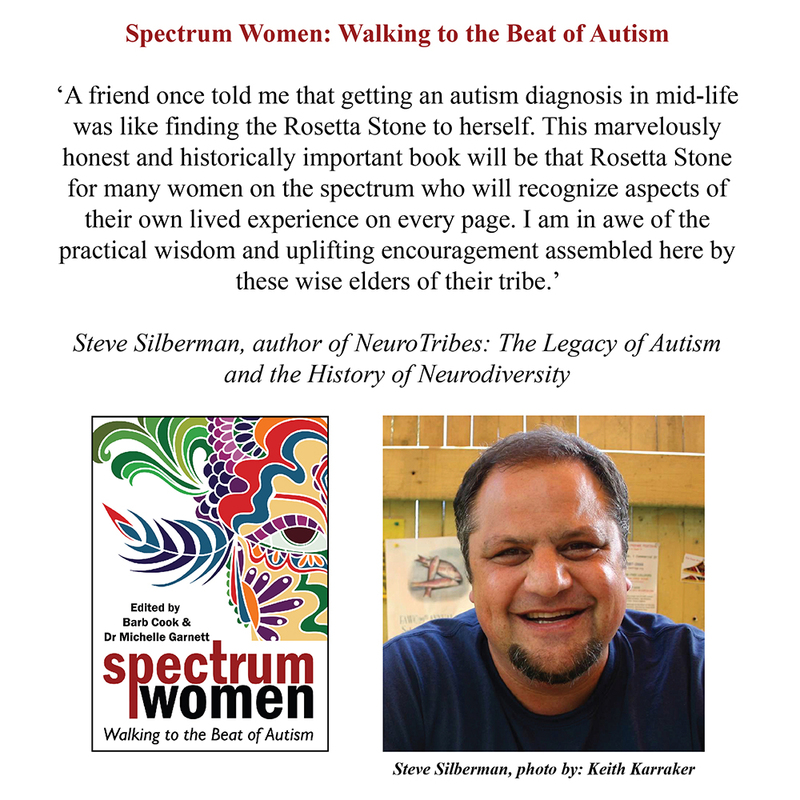 She has lived through the good and the bad, been misunderstood and confused by the world around her, but has navigated her way to turning her life around to one that serves her and thus, enabling her to better support those around her. 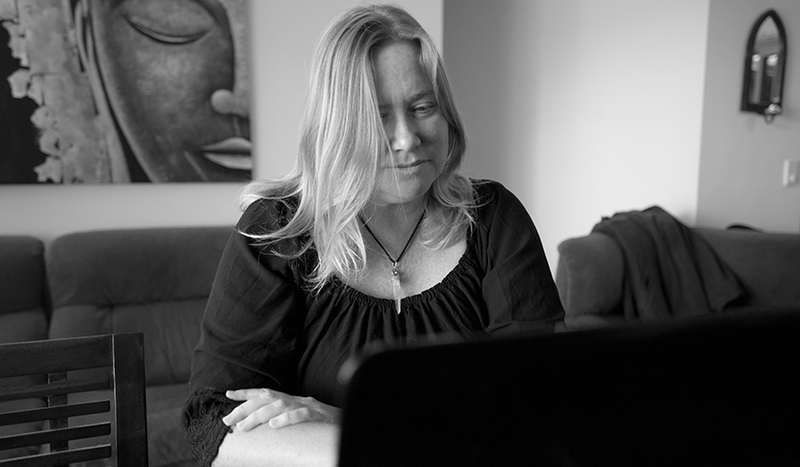 Barb offers valuable information, insights for life direction and provides support and validation. 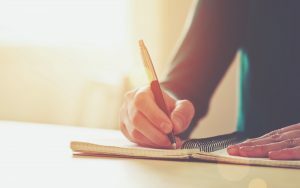 Her approachable and humourous personality will truly have you engaged and walking away with a sense of optimism that Barb imparts to those she connects with. Whether you wish to connect with Barb for one on one support and advice, or consult with Barb on how your workplace or educational environment can better serve and support neurodiverse individuals, or engage Barb in providing presentations and workshops, Barb will uniquely impart her valuable experience to everyone. 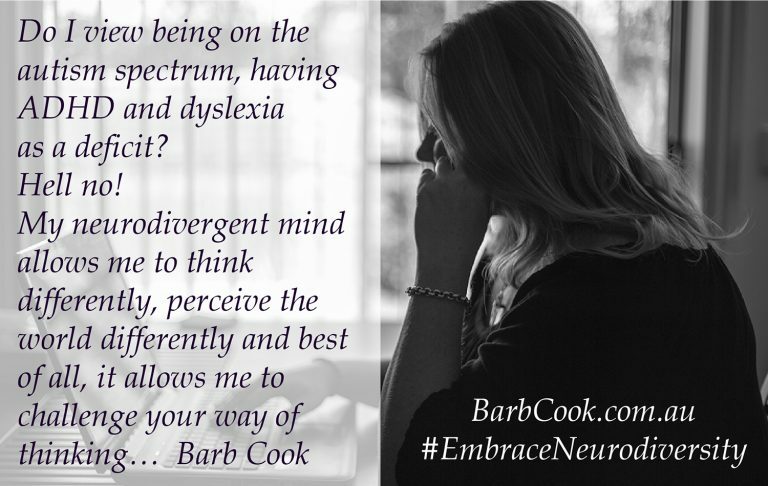 It is with her knowledge and personal experience, that Barb can help fellow neurodiverse individuals in navigating the world, plus give support and advice to those who care for them, and impart her knowledge to employers, educators and professionals in working together to create fulfilling future outcomes. 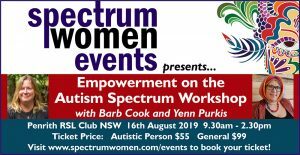 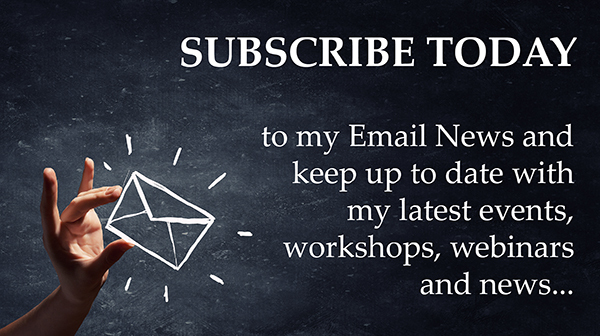 Barb has presented at a variety of events, both nationally and internationally and is available for tailored presentations, workshops, events and consultations. 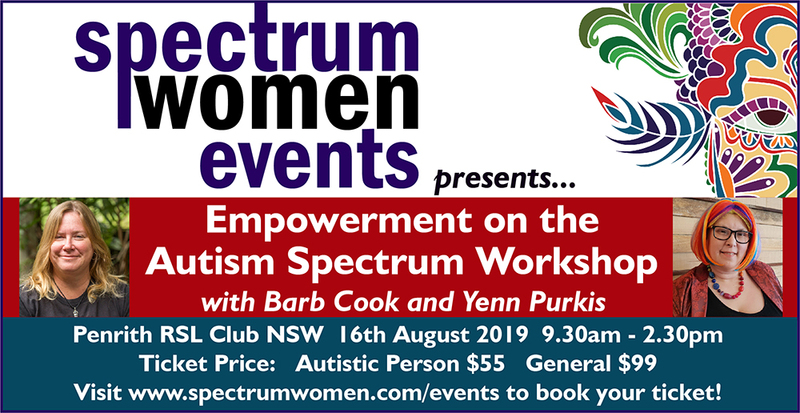 For more information, please contact Barb HERE.